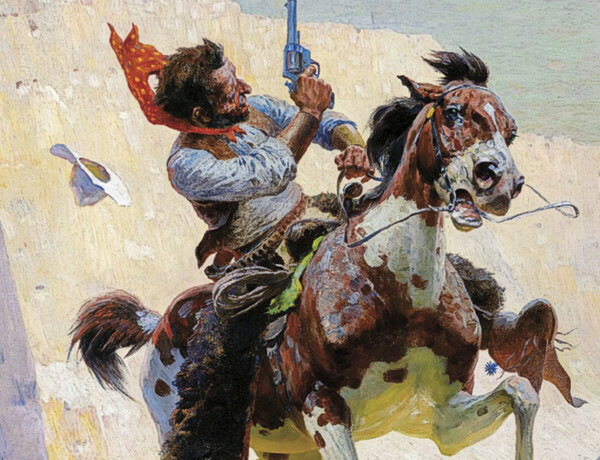 Norman Rockwell’s Duke Magazine cover art that turned into a million-dollar sale. 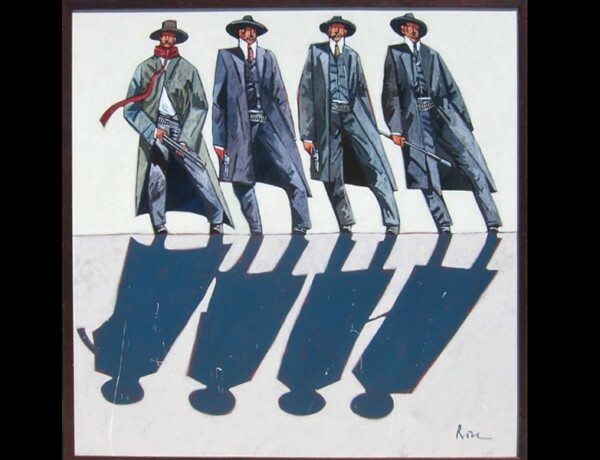 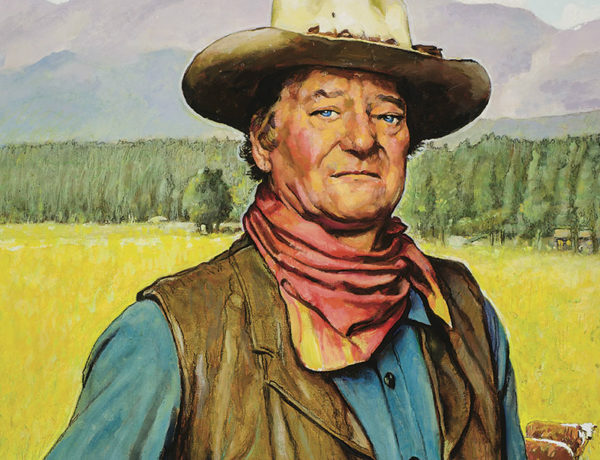 The Thirsty Trapper Another million-dollar auction record for rendezvous artist Alfred Jacob Miller. 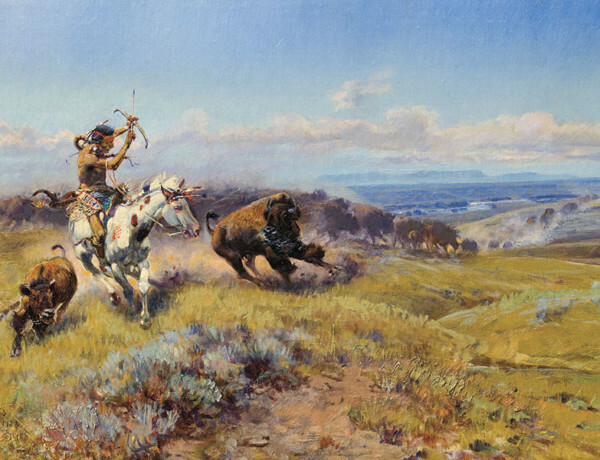 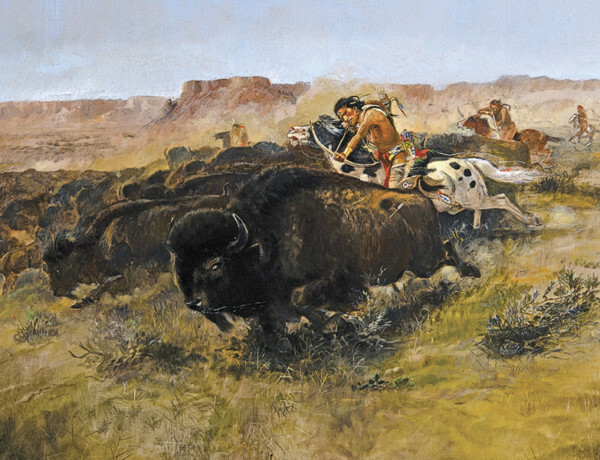 Romance and the Buffalo Hunt The lady Charles M. Russell would wed improved his study and treatment of frontier buffalo hunts. 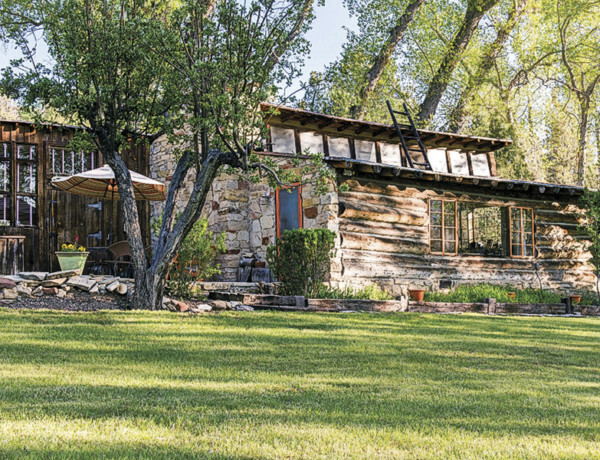 The Painter’s Cabin A cabin restoration allows Maynard Dixon fans to enjoy views that inspired the master artist . 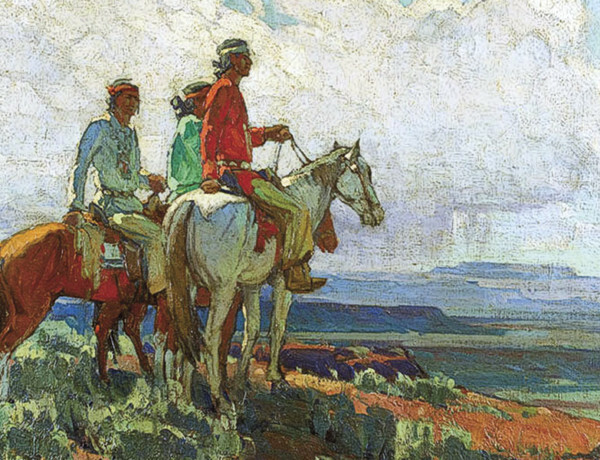 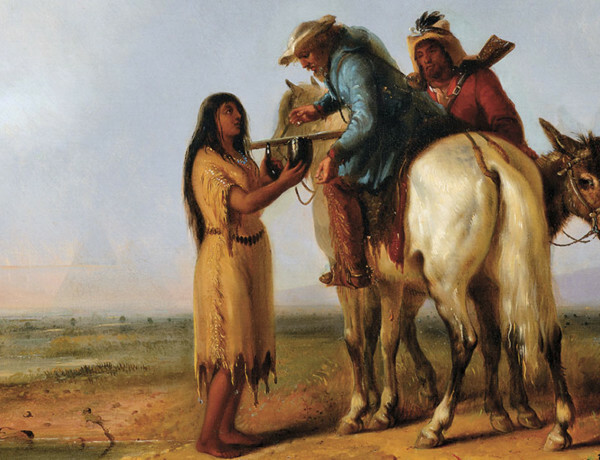 An Unusual Scale Edgar Alwin Payne’s close-up view of Navajo scouts bid the highest at Jackson Hole Art Auction. 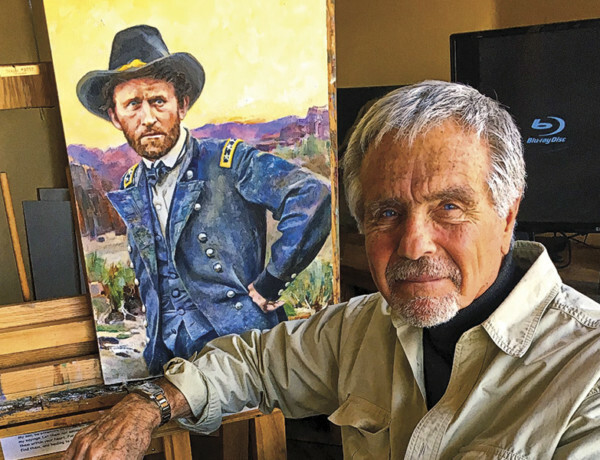 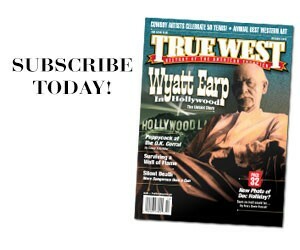 Million-Dollar Cowboys Collectors are focusing on a rare and unusual subject for William R. Leigh oils.